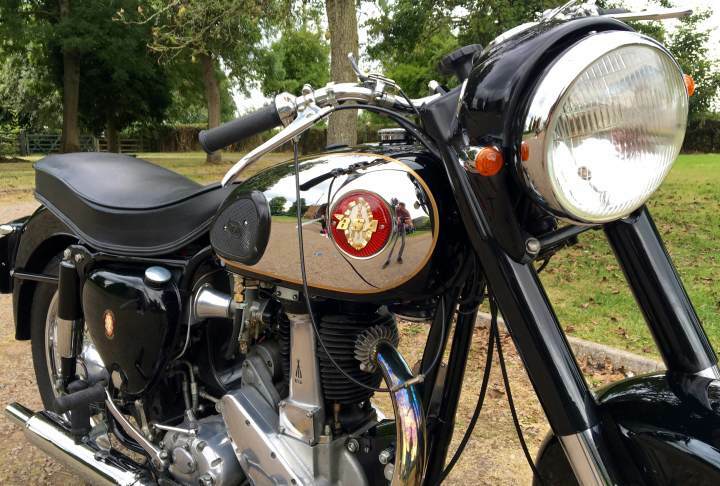 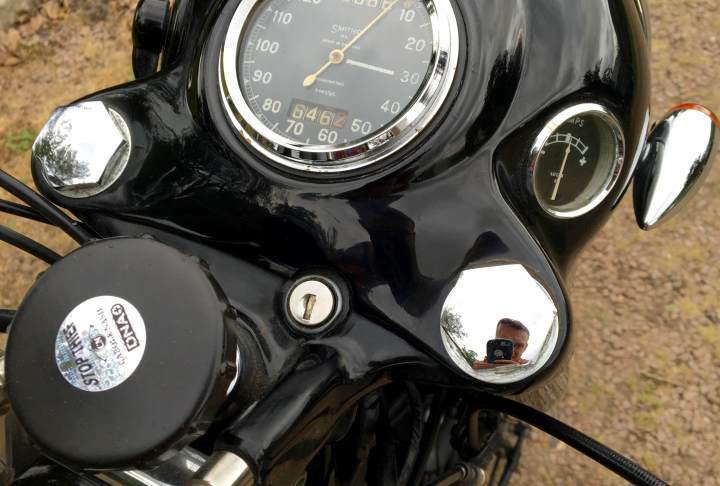 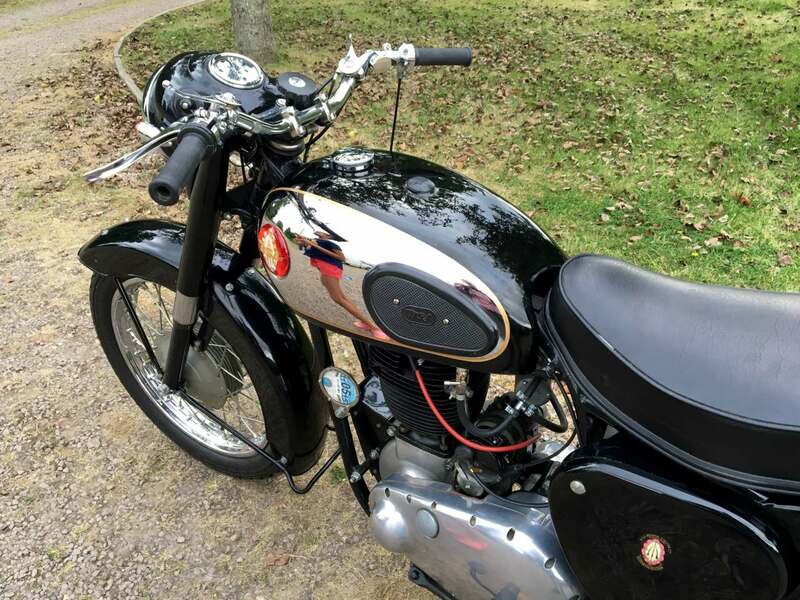 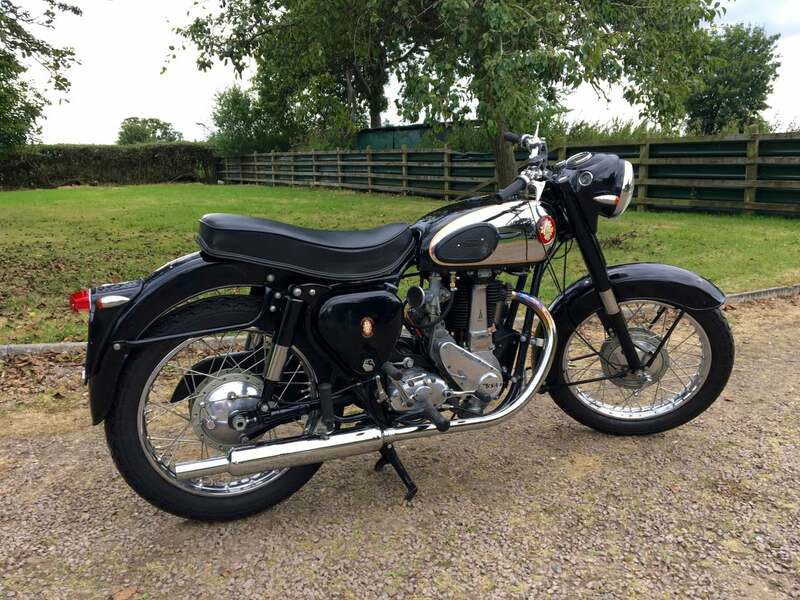 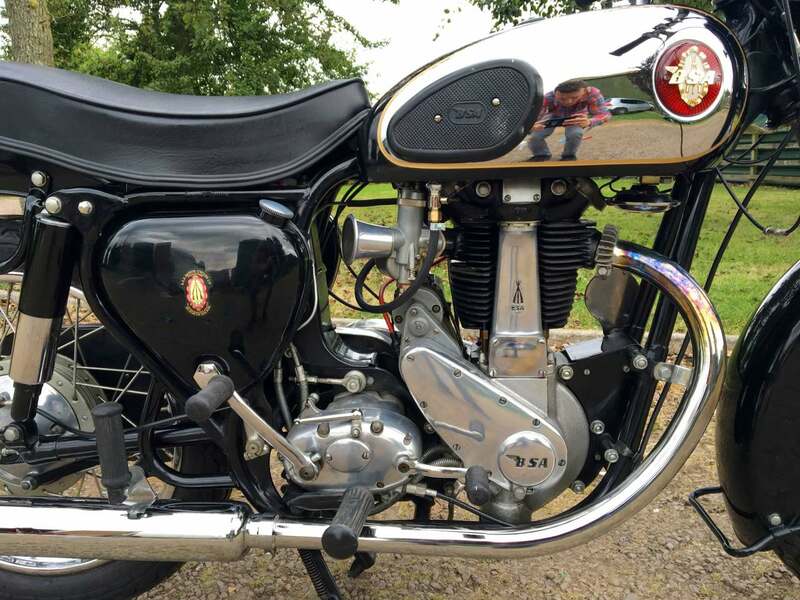 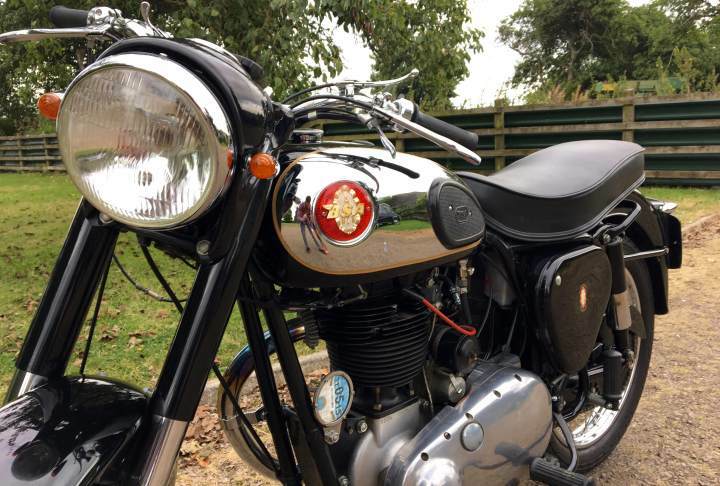 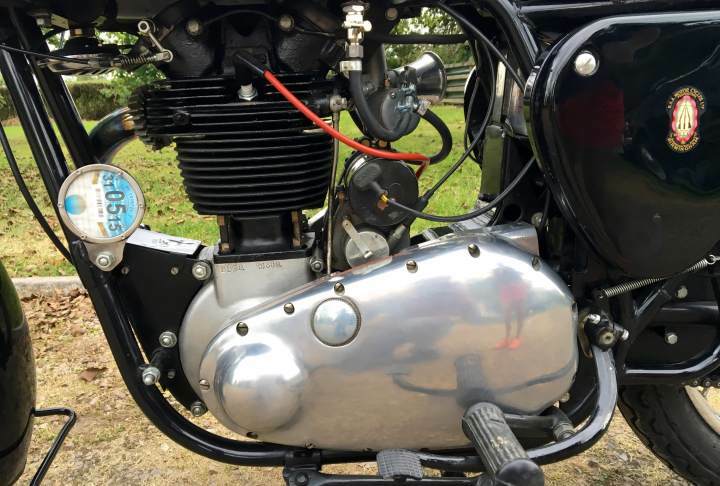 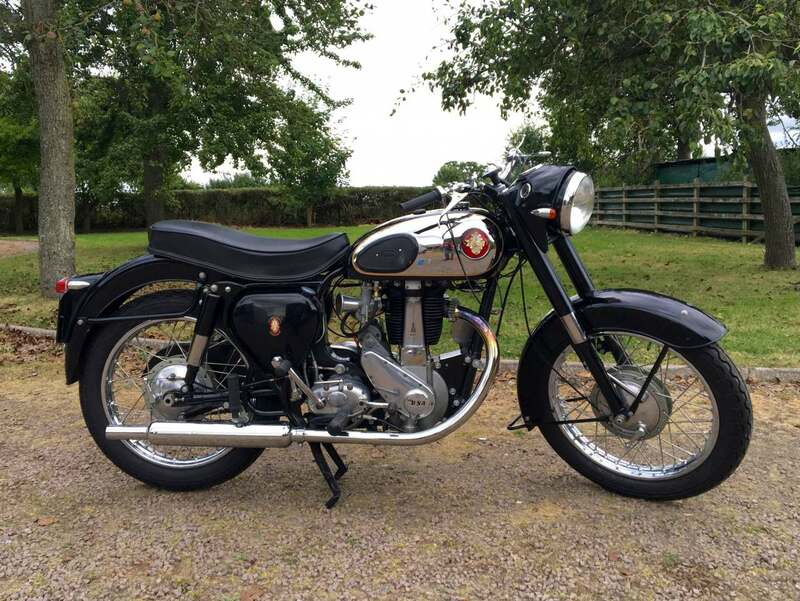 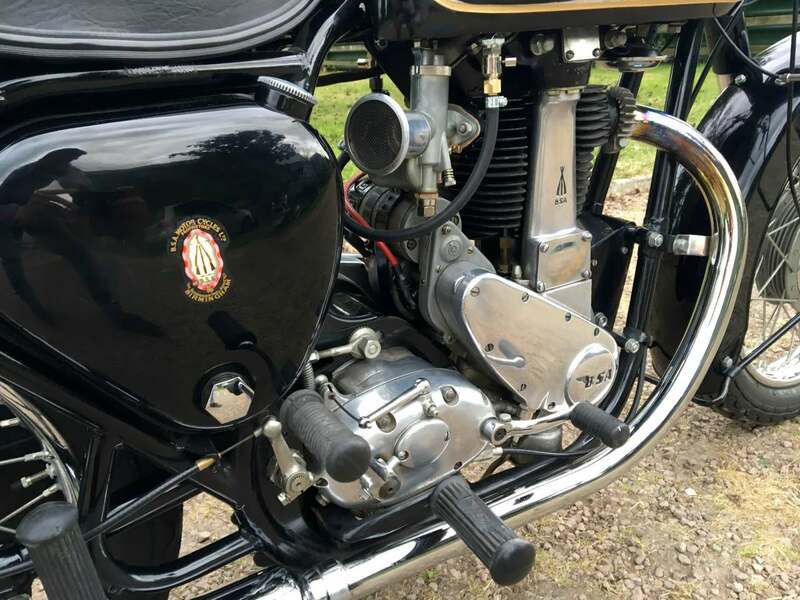 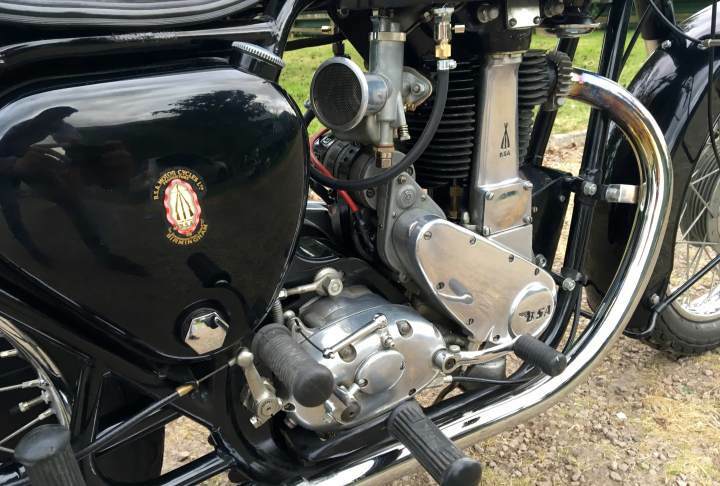 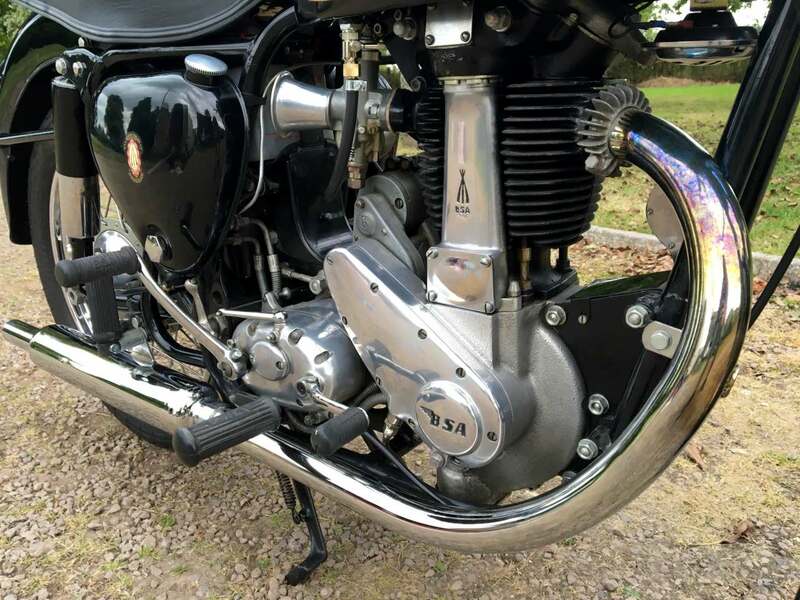 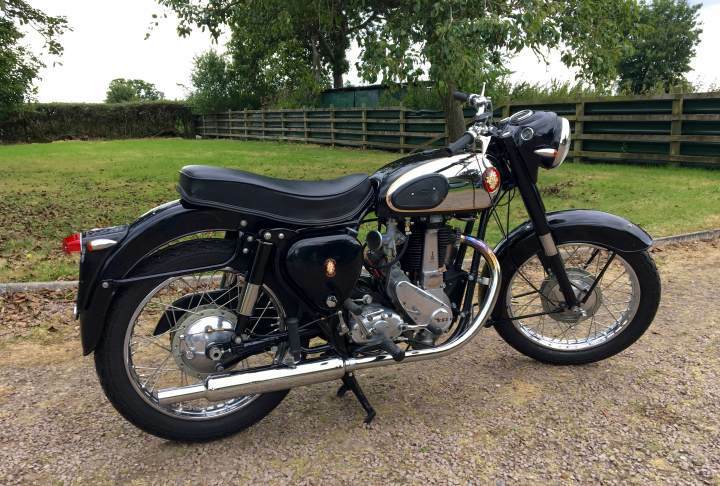 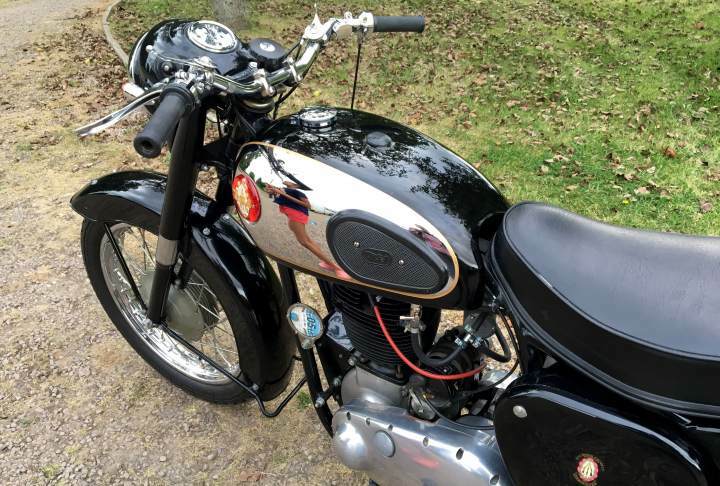 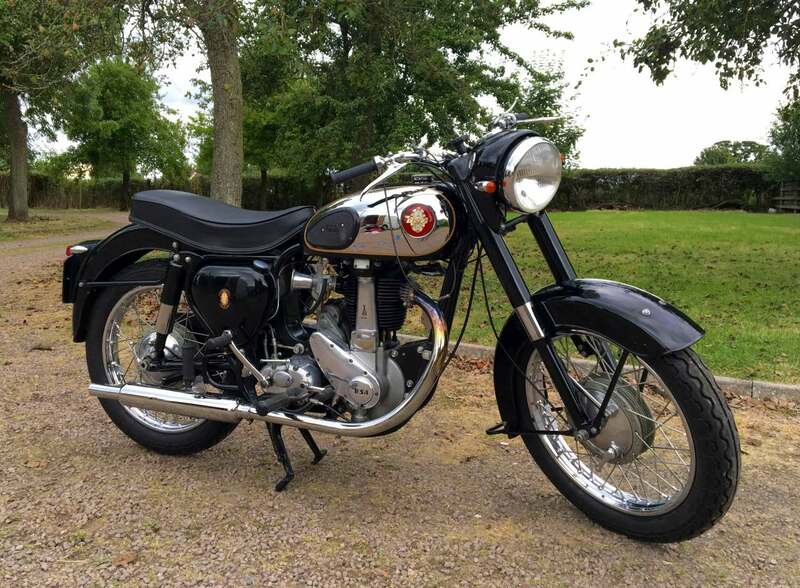 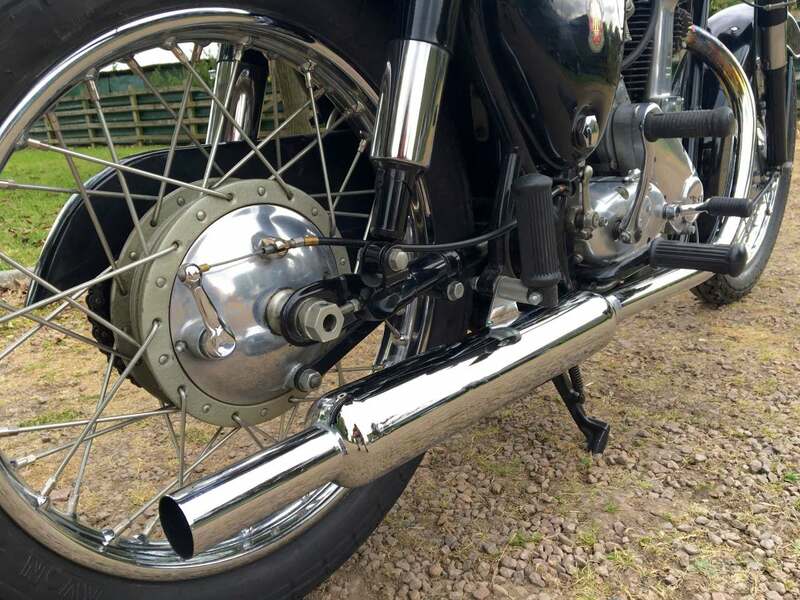 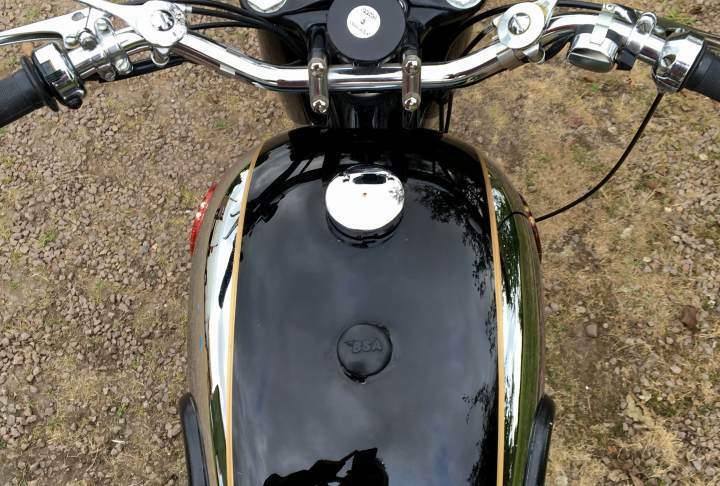 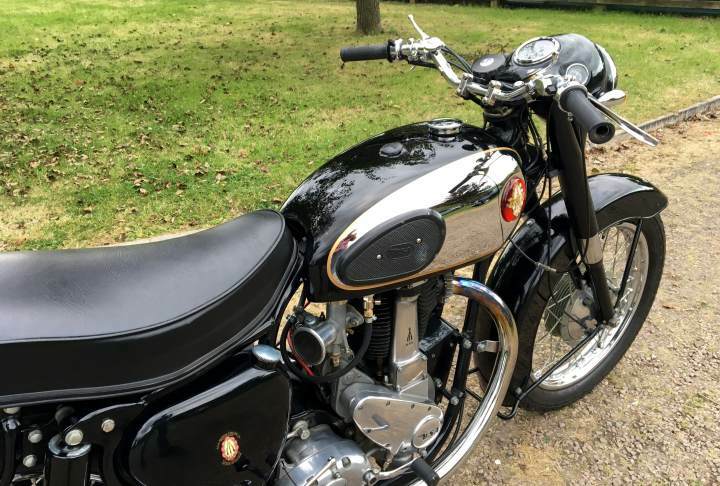 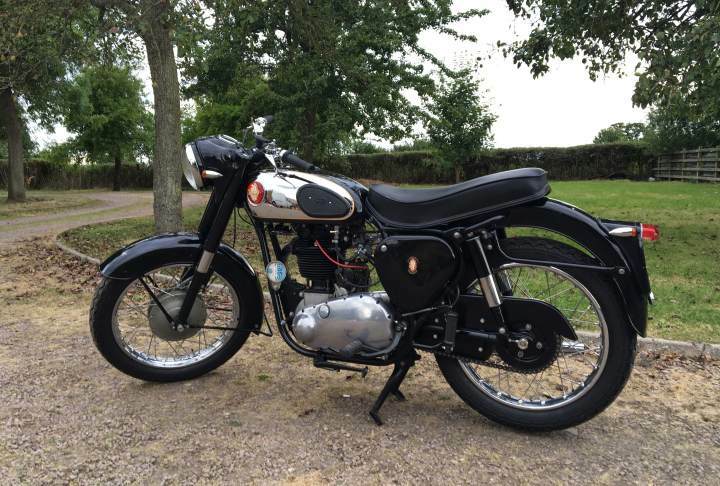 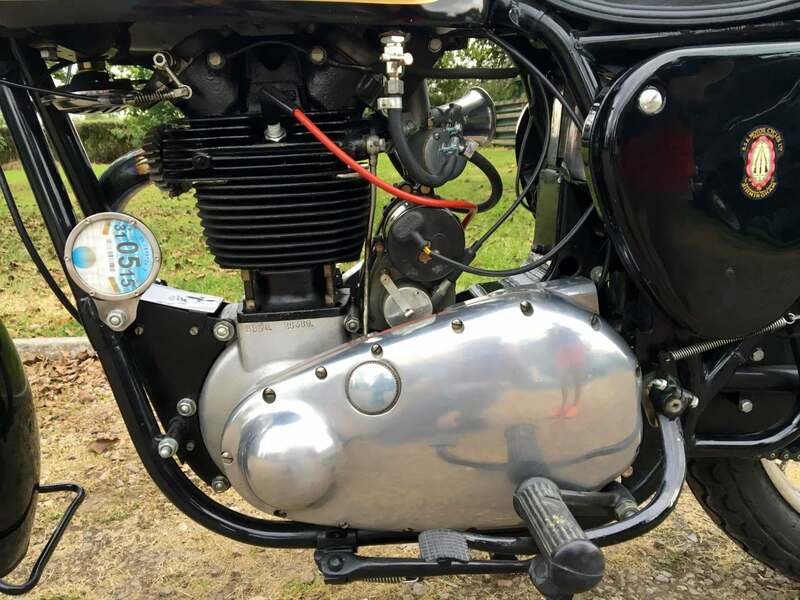 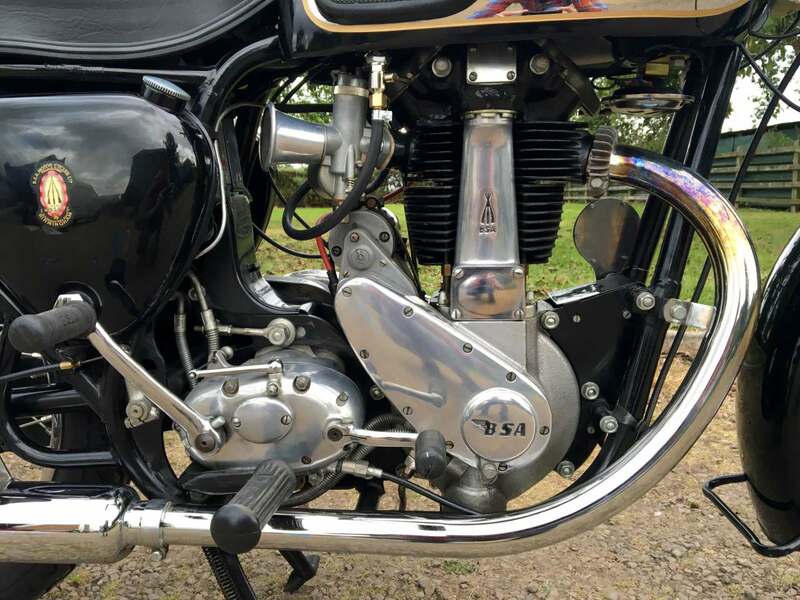 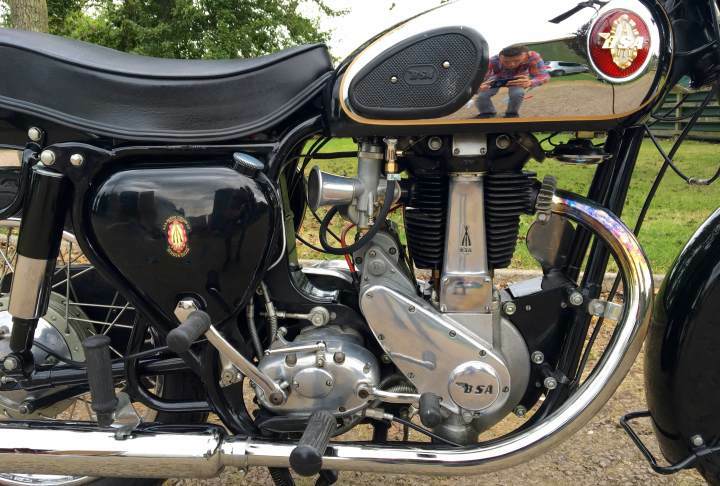 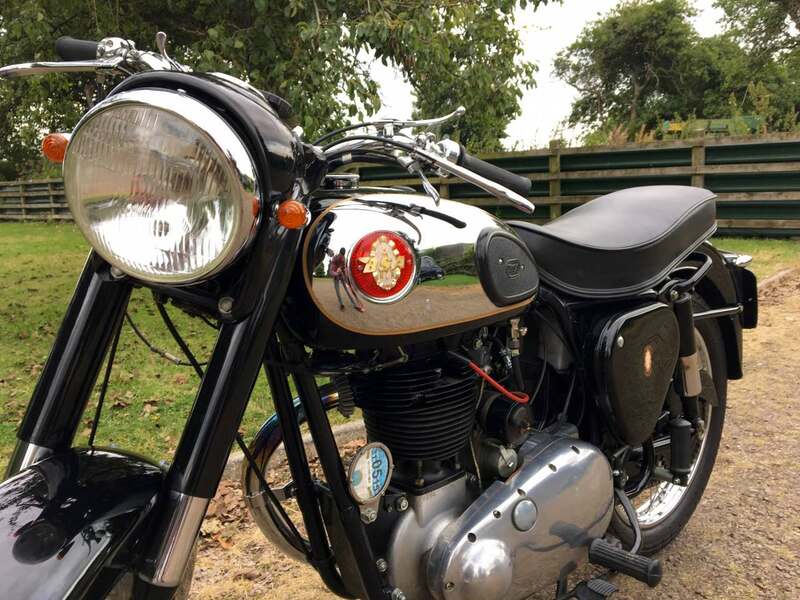 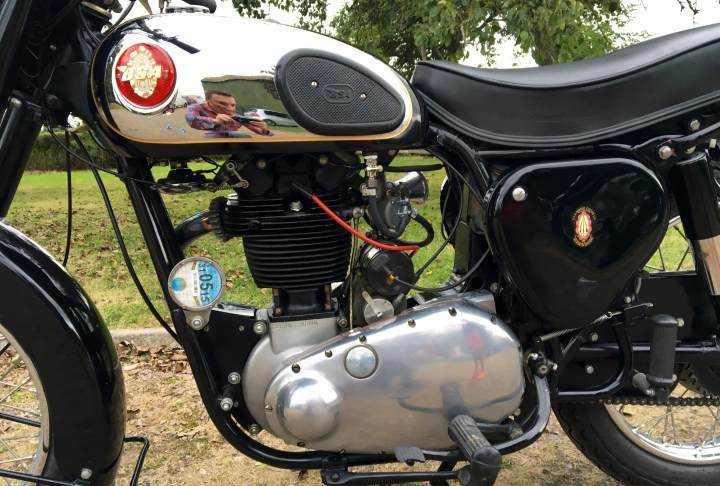 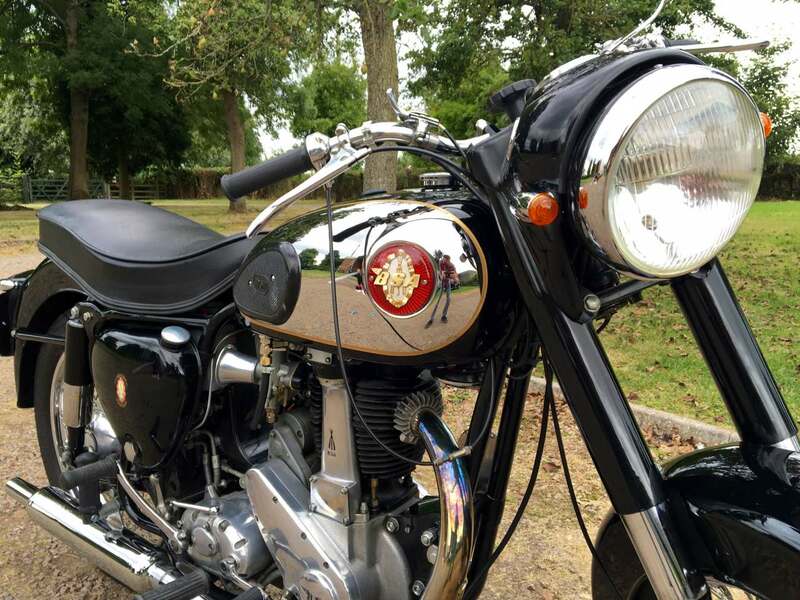 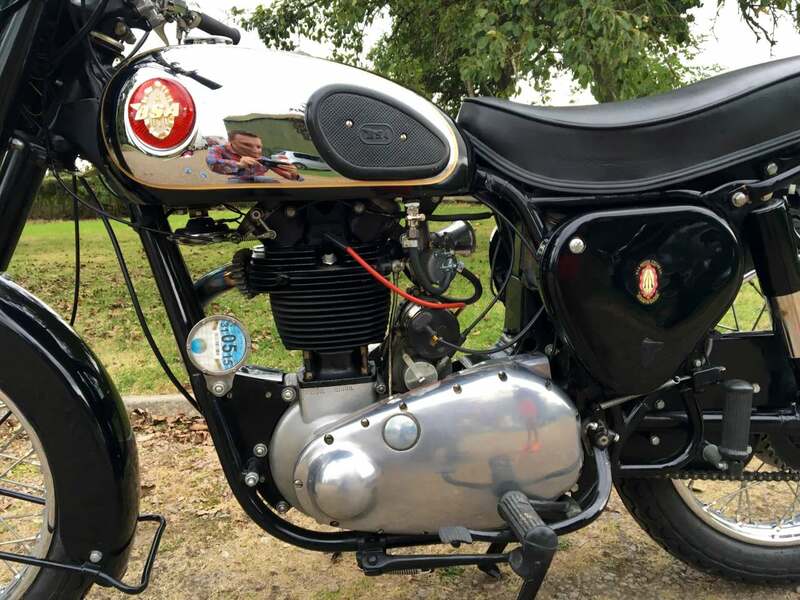 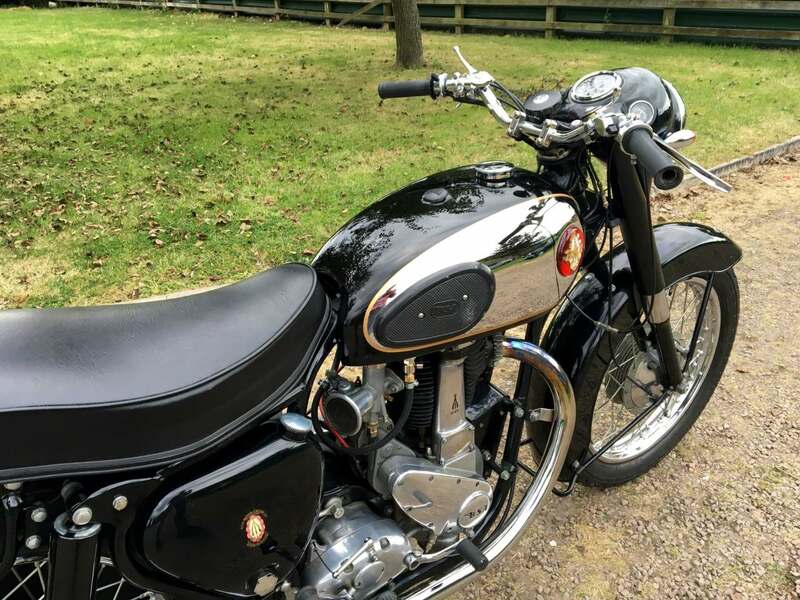 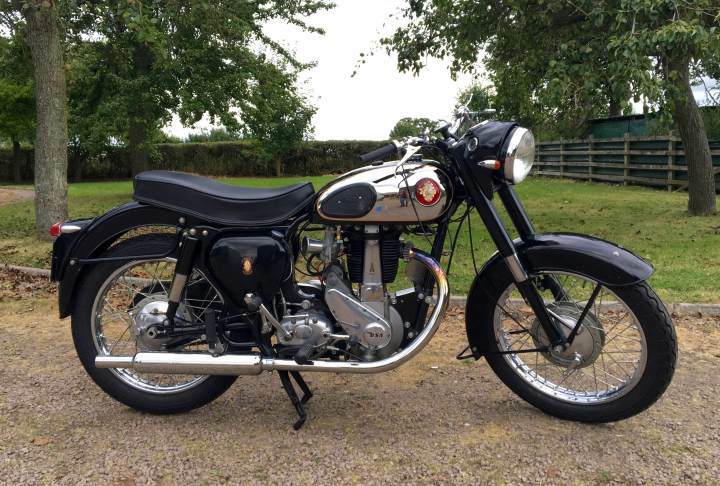 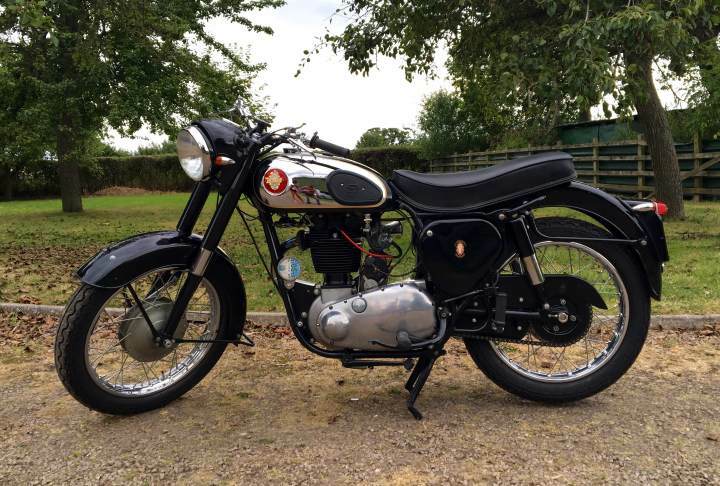 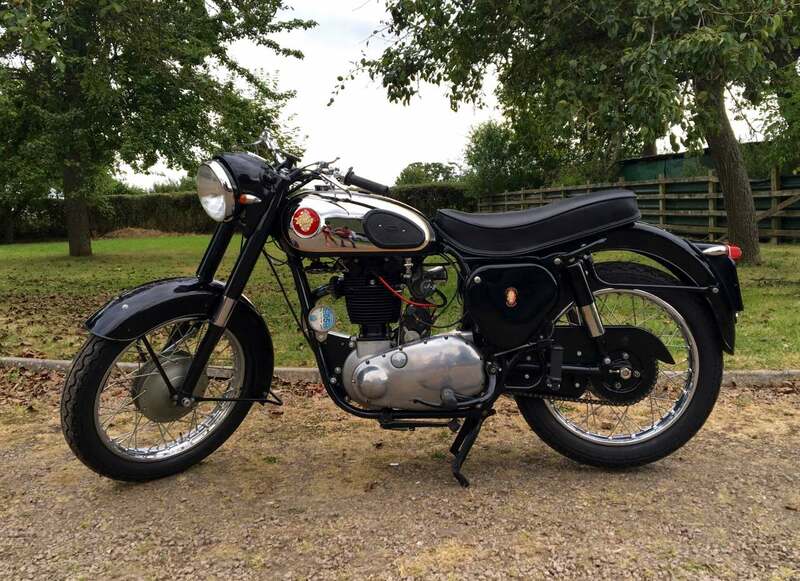 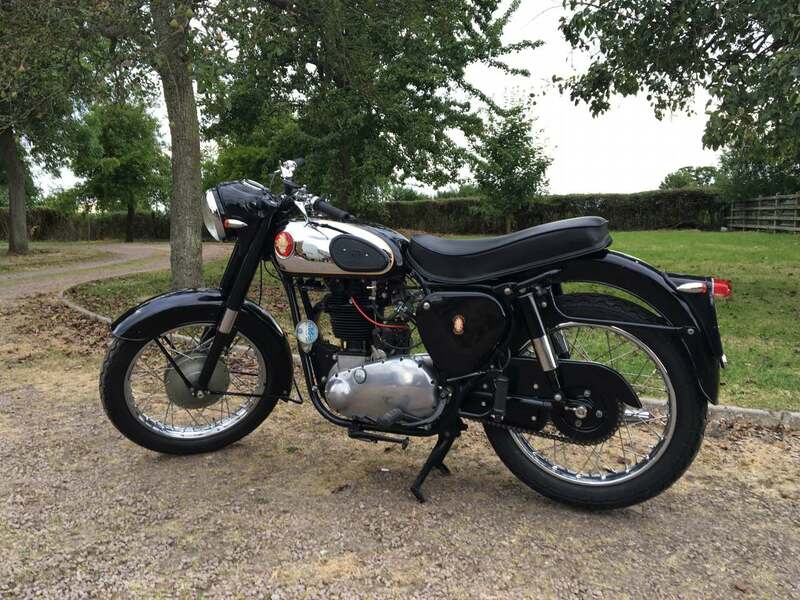 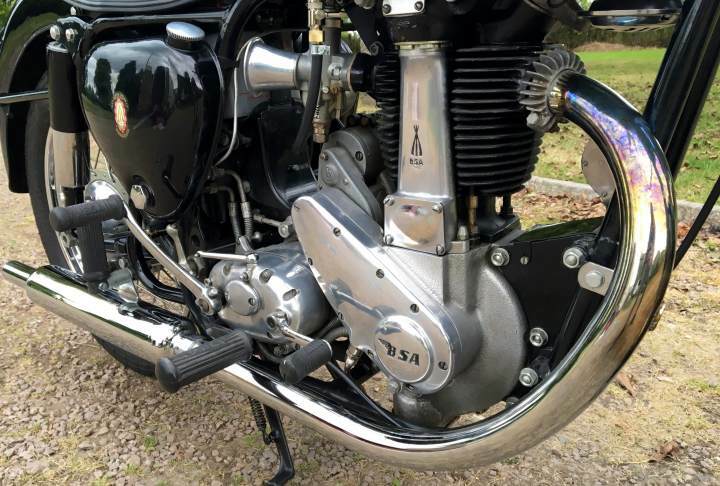 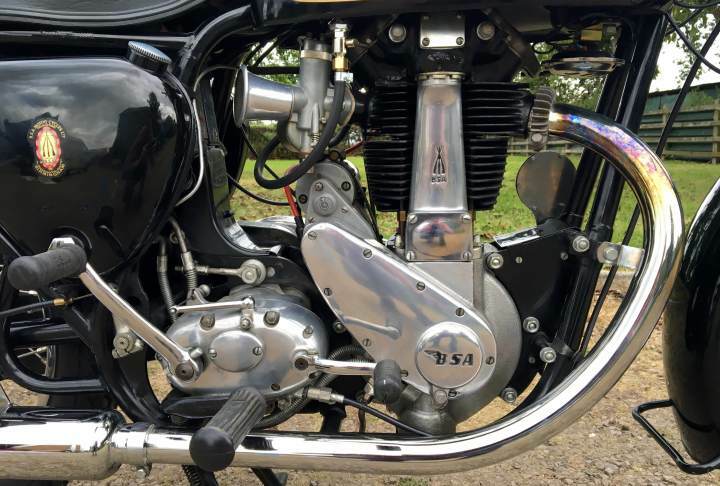 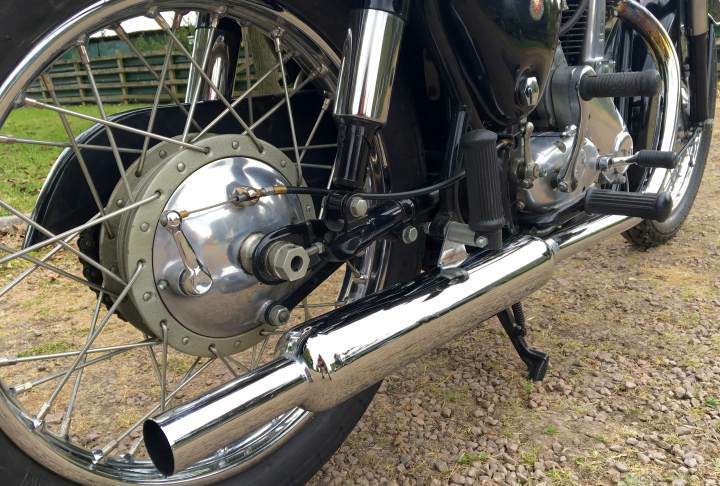 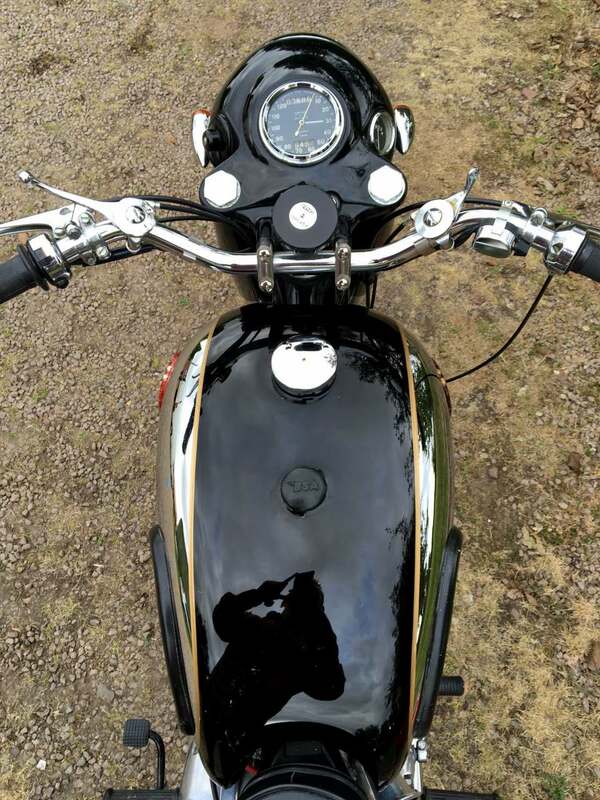 BSA B31 1957 350 cc In Chrome and Black Well Restored Several Years Ago Throughout and Upgraded to 12 Volt Electrics. 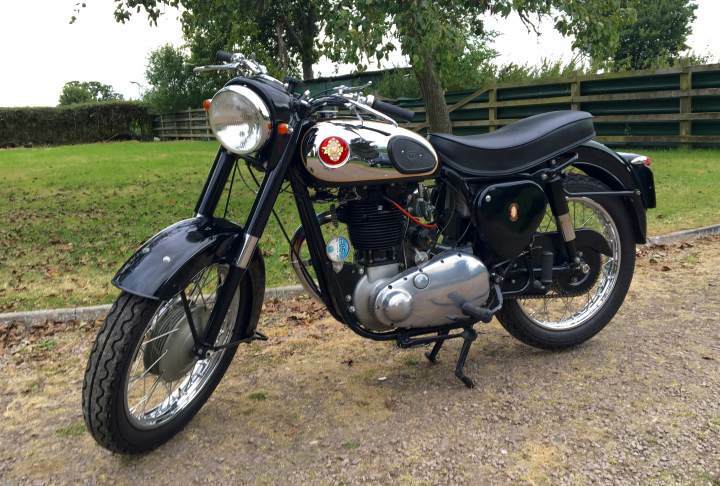 Starts Easily and Runs Very Sweetly. 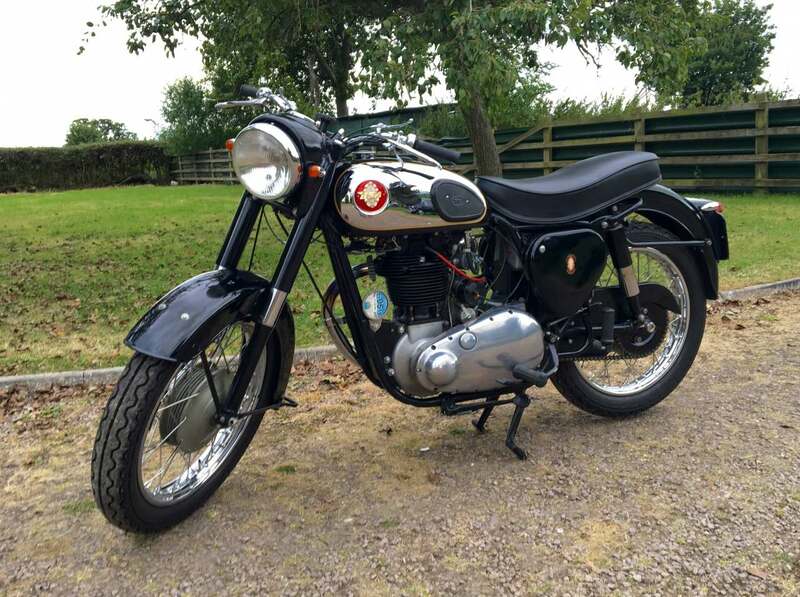 Comes With Green Log Book V5C and is Tax and Mot Exempt . 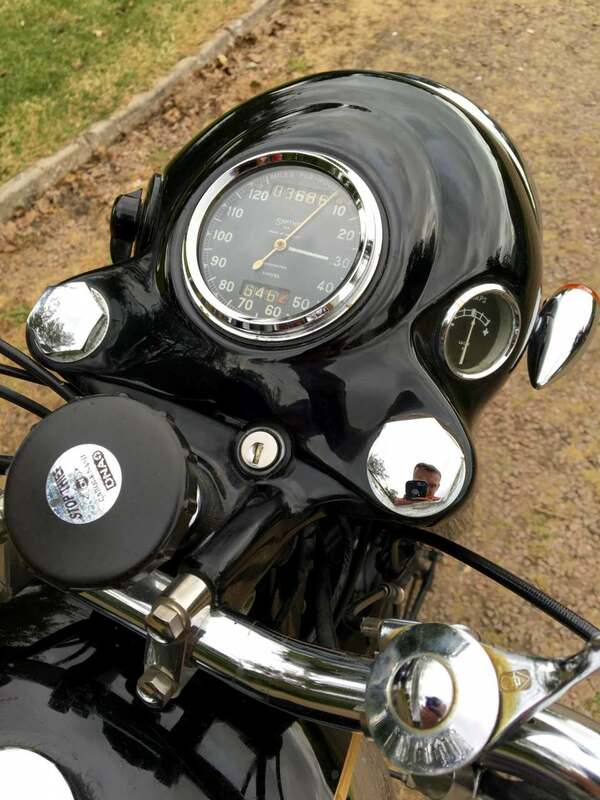 Has also been upgraded with useful indicators.